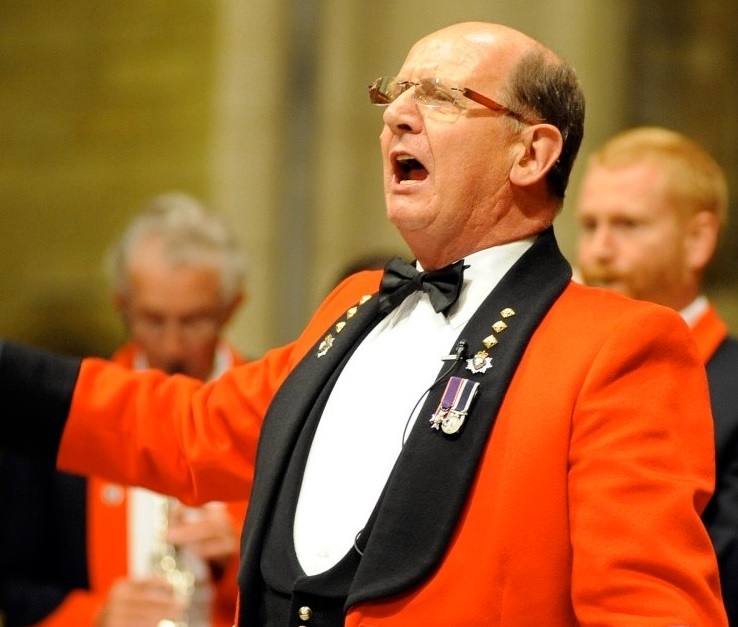 Many members of Wimbledon Choral Society have worked with players from the Central Band of the Royal British Legion and their wonderful Director of Music, Captain David Cole MVO (left). This has been as a result of our participating in the RBL's annual Festival of Remembrance in the Royal Albert Hall over a number of years. This will be our first venture in G Live in Guildford. 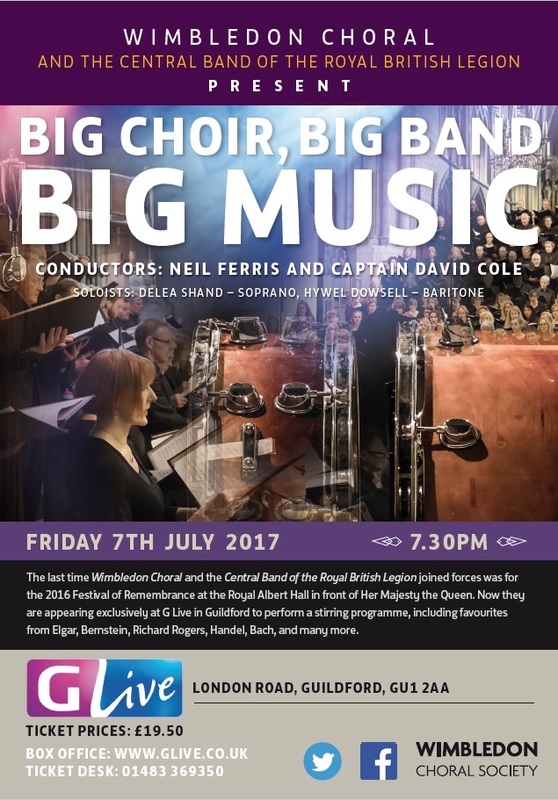 Put the date in your diary as it promises to be a rip-roaring fun evening with a touch of the Proms about it. All tickets bookable directly from G-Live and not via WCS. Use the Book Here icon above right to go to the venue's website.